Powered by a Mountfield 100cc 4 stroke engine, the HP414 hand propelled lawnmower is ideal for small to medium sized lawns. 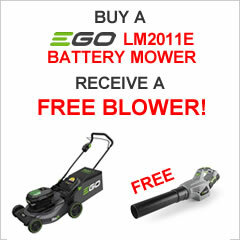 The engine is very easy to start with a standard recoil rope system and will give many years of trouble-free mowing. 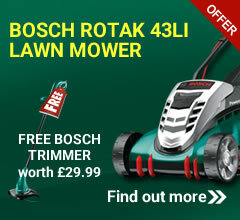 This great little mower is a joy to use and extremely economical to run. With a polypropylene chassis in 'Mountfield red', it will give you many years of service and have small to medium sized lawns looking lush, neat and tidy in no time. 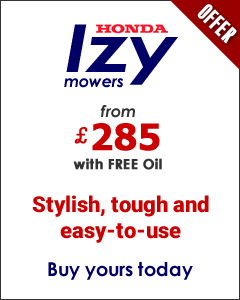 The Mountfield HP414 is a great little mower and is a joy to use and extremely economical to run. With a polypropylene chassis in 'Mountfield red', it will give you many years of service and have small to medium sized lawns looking lush, neat and tidy in no time.